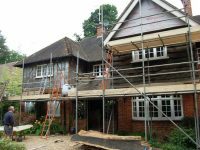 “We originally wanted and had plans drawn up for two small extensions on the rear and side of our kitchen to provide a larger area for more units and worktop space and a breakfast area. 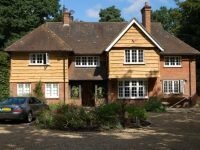 Simon Banham visited and after reviewing our requirements and taking details and photographs came back with about 4 different options. 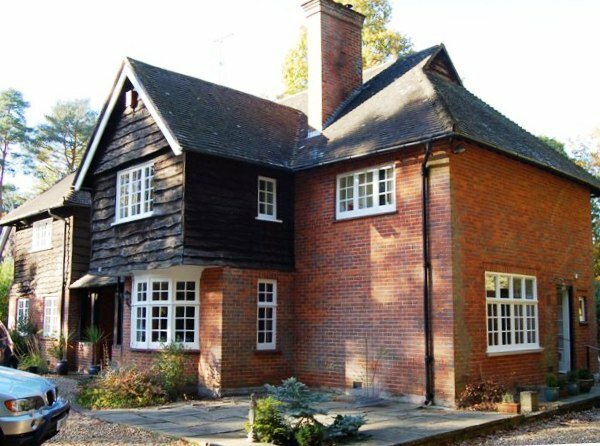 This included an orangery which was a totally different concept and one which our previous Architect hadn’t considered or promoted, however this provided a very light and open alternative whilst maintaining a traditional look which complemented our particular style of property. 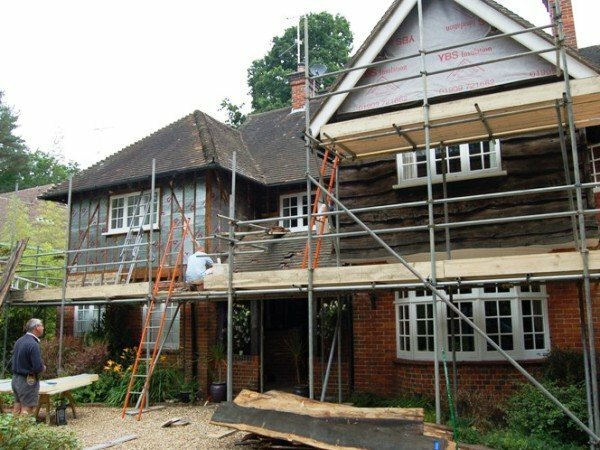 Aztech took care of all the planning and building regulations and as soon as the local authority passed our application they produced a schedule of work detailing a start and finish date. 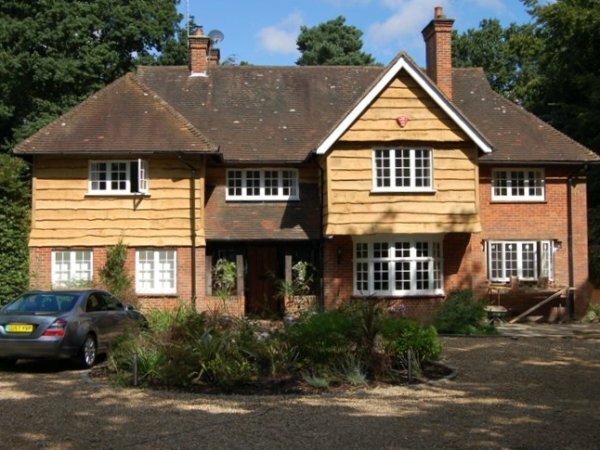 As the project commenced we decided that Aztech should quote for several other projects including upgrading the insulation and replace all the rustic oak boards to the front of the house which they carried out very quickly and skillfully. We are delighed with the results and our oranagery with its underfloor heating was the warmest room in the house over the last winter. We thoroughly recommend Aztech and thank them all for a really good job well done”.